Why only train 5 times a level? How is that immersive/realistic? Instead, now, train more then just 5 times or even as much as you can (Theoretically Infinite)... so long as you have the gold. Pretty simple. 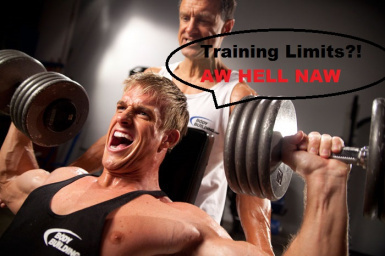 Trainers can train you more then just 5 times (up to their levels), so long as you can pay for it. The amount to pay for the training follows the basic vanilla procedure, unless you have a mod that alters that setting. Is this lore friendly? Up for you to decide, but I consider it so. I'm aware that there are other mods just like this. This isn't something really big to change, but I just added a bunch of different options. Check out my other Skyrim mods! Want to shout more without waiting like a snail? Reduced Shout Times is just what you need!